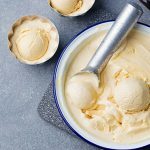 Nothing will beat summer heat better than this homemade American coconut ice cream! 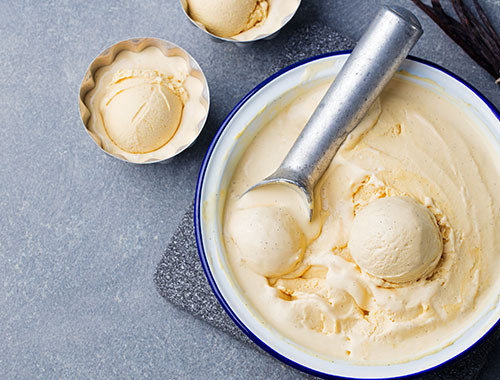 Intensely creamy and rich in taste, it will surely please anyone who tries it! 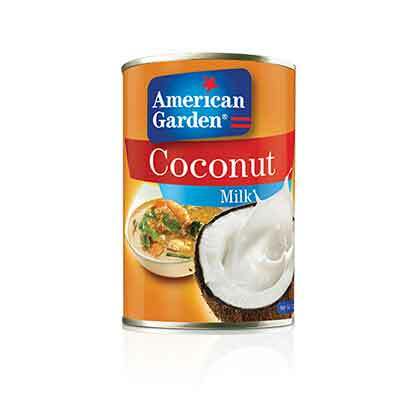 1-	Place American Garden coconut milk cans in the fridge overnight before preparing the recipe. 2-	Pour coconut milk, honey, salt, coconut oil and vanilla extract in a mixing bowl. 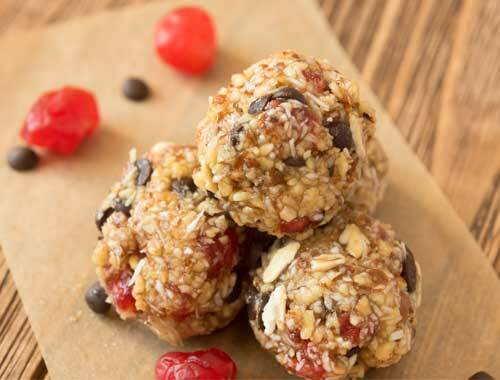 3-	Whip the ingredients then pour mixture in container and freeze. 4-	Whisk the mixture after an hour then chill again. Repeat around 8 times in order to incorporate air to the mixture. Freeze overnight before serving.